Located on beautiful turquoise waters, Casa Altamar is the perfect place to escape from the world! From our delicious Mexican-Caribbean on-site restaurant to your beautiful rooms, we’ve added each finishing touch to ensure you have the stay of your dreams. If you’ve never been to Riviera Maya, Tankah Bay is a great place to host your destination wedding, honeymoon, family vacation or to simply explore the Mayan heritage and embrace the Mexican culture. Not sure what to do during your stay or where to go? That’s where we come in! Our Casa Altamar staff is here to help you plan your stay and itinerary. 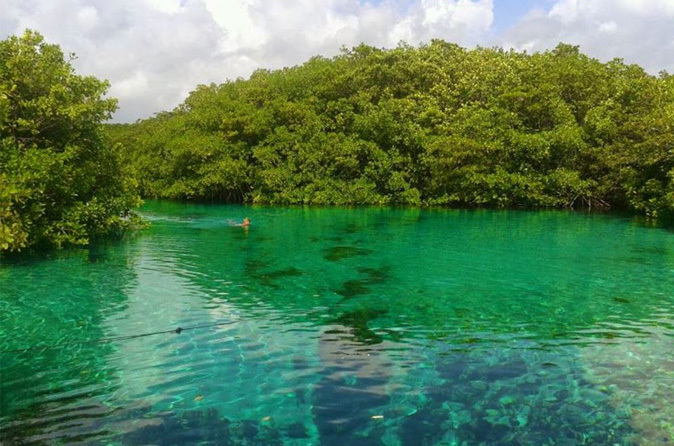 Venture off the property and get acquainted with the Tulum heritage around the Casa Altamar area. If leaving the property doesn’t interest you, there’s plenty to do at Casa Altamar such as indulging in our on-site restaurant, kayaking or snorkeling in our pool-like bay or getting lavish spa treatments. Casa Altamar Restaurant features vegan and vegetarian cuisine, pasta, a variety of meat, fish, and locally caught seafood. Top your dish off with one of our carefully selected wines and our amazing mixology of alcoholic beverages. 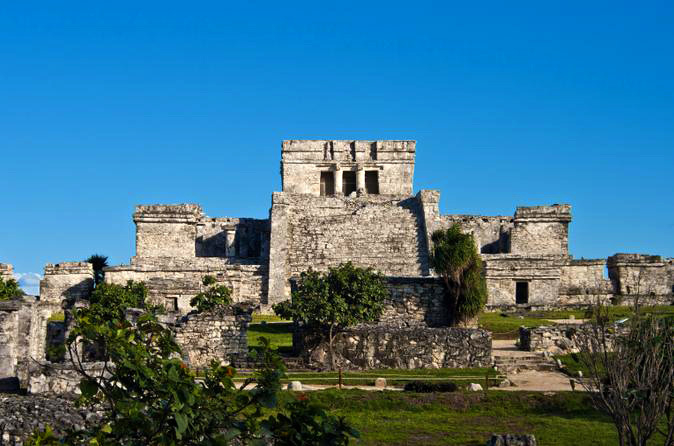 Take a quick stroll around the Mayan archaeological site on Tulum National Park which overlooks the sea. 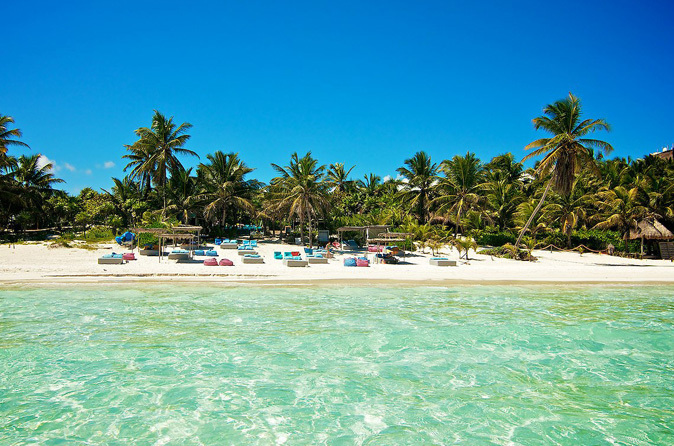 Nothing says white sandy beaches, palm trees, and turquoise water other than Tulum Beach! Sign up here to receive promotions and seasonal news for Casa Altamar Hotel!